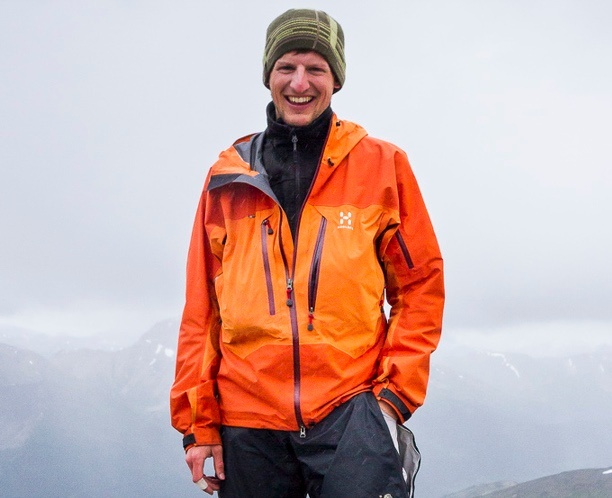 Stéphane Terrier is a four-time NOLS alumni from Switzerland, having taken his courses in Alaska and the Yukon. He recently finished a PhD at the Swiss Federal Institute of Technology in Lausanne (EPFL) and is now working as a civil engineer. During his free time, he seeks adventure while hiking, climbing and skiing in the Alps. 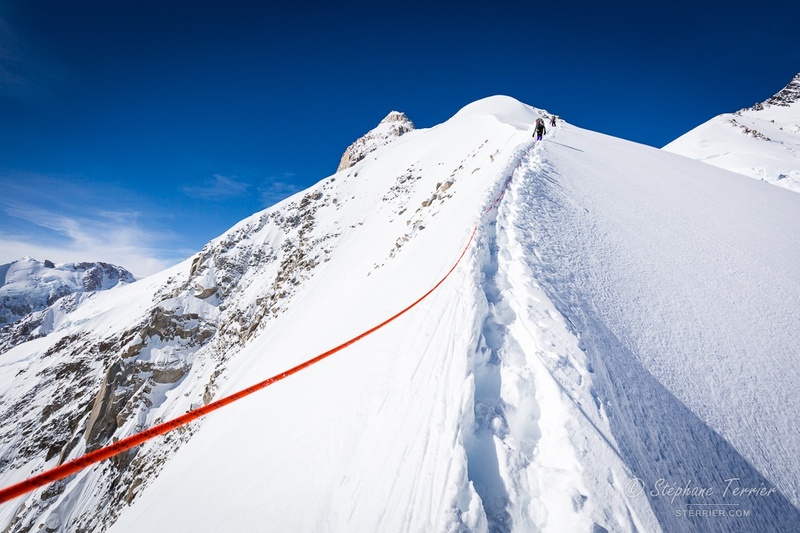 An avid photographer, many of Stéphane’s course photos have been published in NOLS publications. Follow his adventures on Instagram, @stephaneterrier and his website, sterrier.com. When I arrived at NOLS Alaska for my 2011 Brooks Range Backpacking and River course, I learned that the Denali expedition, a trip for NOLS alumni, had just returned from a successful ascent. It was easy to distinguish its members from all the other students, since they hadn’t had the chance to shower yet! That memory stayed with me not just because of the smell, but also because I was fascinated with Denali ever since I first saw the mountain during a visit to Denali National Park in 2004. Covered with white glaciers, Denali towers incredibly high above all the other Alaska Range peaks and the surrounding green tundra. With its summit at 6,190 m/20,310 feet, it's the highest mountain of North America and one of the coldest mountains on Earth, notorious for its storms. I was instantly impressed by it. Editor's note: After his first NOLS experience, engineering PhD candidate Stéphane Terrier of Lausanne, Switzerland, was eager to go back into the field for more. 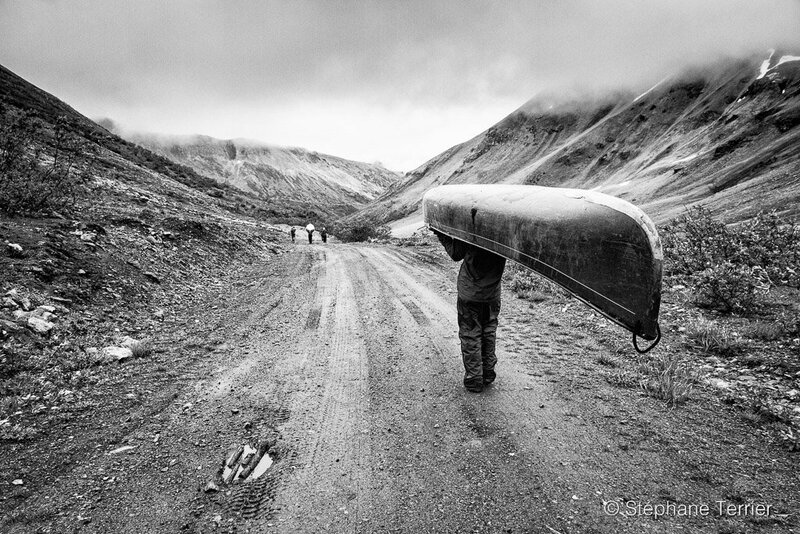 Stéphane had already built a relationship with our design department thanks to the stunning photos he submitted after his first course, so we were thrilled to hear he had enrolled on a Yukon Outdoor Educator course. After his first NOLS experience, engineering PhD candidate Stéphane Terrier of Lausanne, Switzerland, was eager to go back into the field for more. 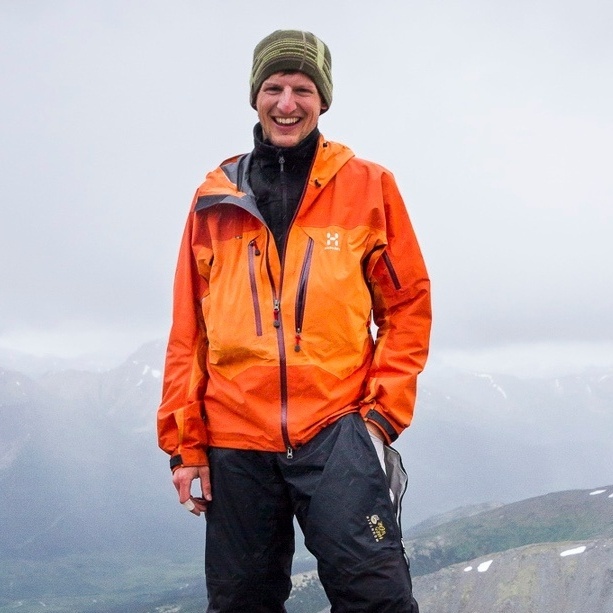 Stéphane had already built a relationship with NOLS thanks to the stunning photos he submitted after his first course, so we were thrilled to hear he had enrolled on a Yukon Outdoor Educator course.